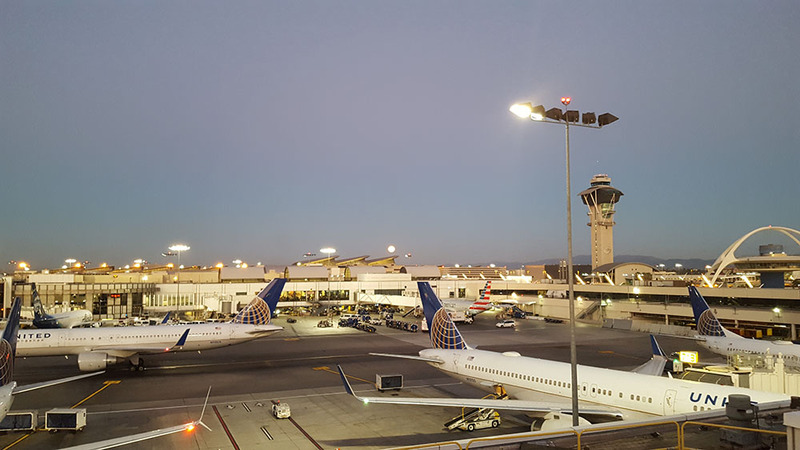 This redevelopment project at the Los Angeles World Airport (LAWA, formerly known as LAX), includes the redevelopment of Terminals 6, 7, and 8, which entails nearly all of the United Airlines’ customer-facing space and interior spaces at the airport. 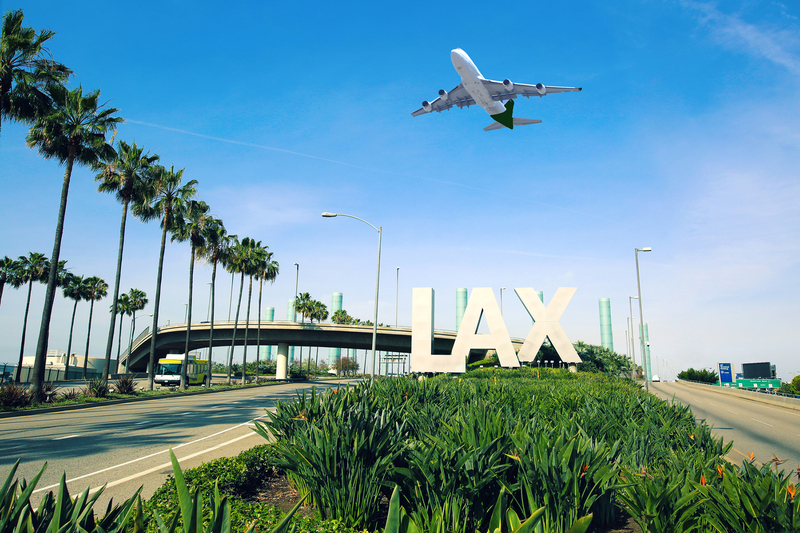 Once completed, the redeveloped terminals will offer more conveniences for travelers and a more efficient work flow for United Airline employees. Group Delta is providing hazardous materials surveying for asbestos, mold and lead and in some cases on an expedited turnaround schedule. Additionally, quantification of universal waste rule (UWR), regulated and other hazardous waste such as PCB containing light ballasts, mercury containing switches and light tubes will be conducted to assist with the proper handling and disposal of these materials during renovation. Responsibilities also include conducting sampling for the presence of asbestos, mold and lead, conducting air and dust compliance monitoring during hazardous materials abatement including visual inspections and clearance sampling. During hard demolition of concrete, Group Delta is conducting nuisance dust particle sample collection and interpretation. It is necessary to work nights and weekends so as not to interrupt the terminals’ busy schedule.